With over 35 years of experience, we have developed the one of the best PVC Conduit Pipes & Fittings for our esteemed customers. 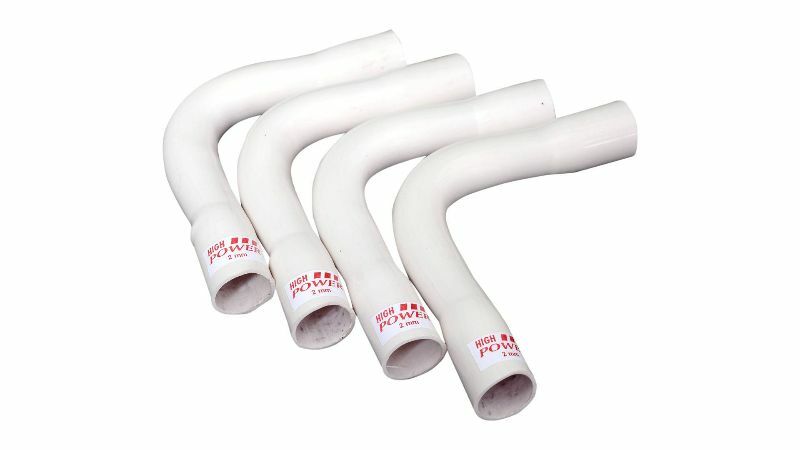 Our range of PVC Conduit Pipes & Fittings are manufactured from specially formulated unplasticized polyvinyl chloride (UPVC) and provides High Impact Resistance. 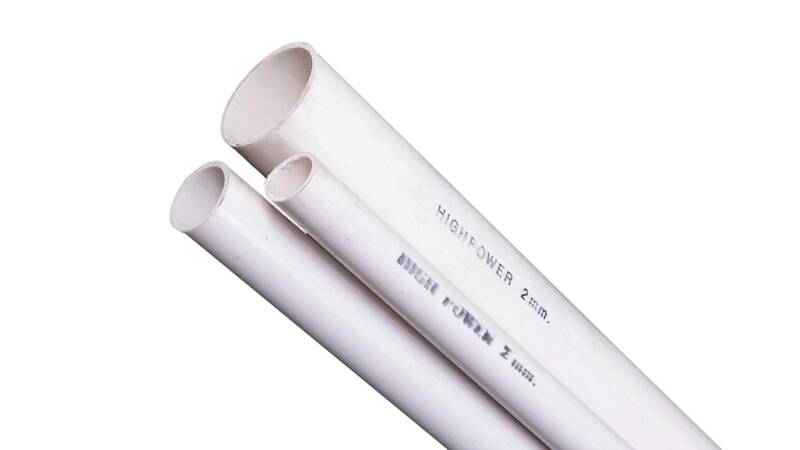 Ohris' High Power PVC Conduit Pipes & Fittings are made of extra super high impact materials which make them safe to use in harsh environments and give better performance at higher and lower temperatures. 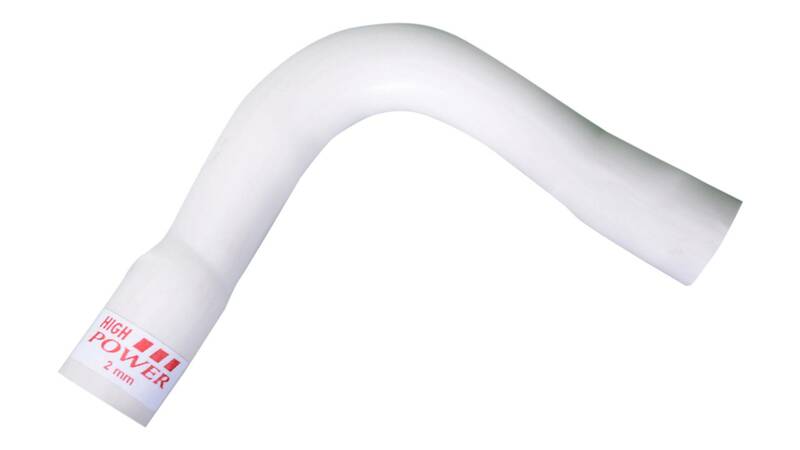 Our PVC Conduit Pipes & Fittings are used for Channelising concealed and surface wiring. 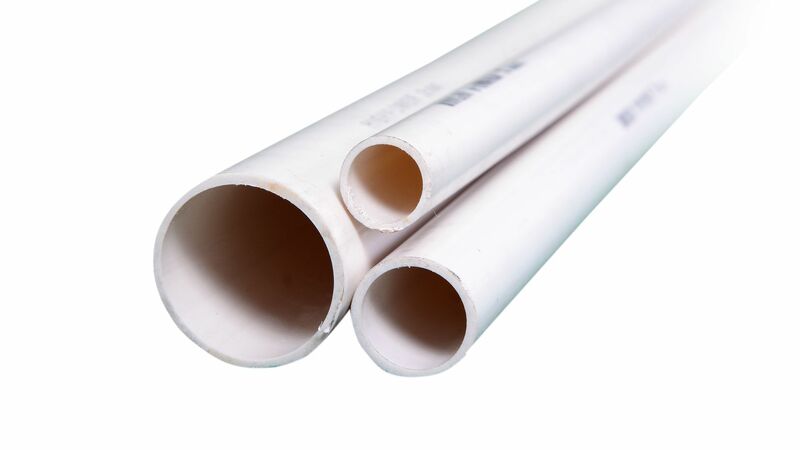 We PVC Conduit Pipes & Fittings are made from self-extinguishing PVC material. We PVC Conduit Pipes & Fittings are available in 20mm, 25mm, 32mm (special order), 40mm and 50mm (special order) outer diameter. Smooth and wrinkle free surface ensures easy fitting and passing of wires through the pipes. 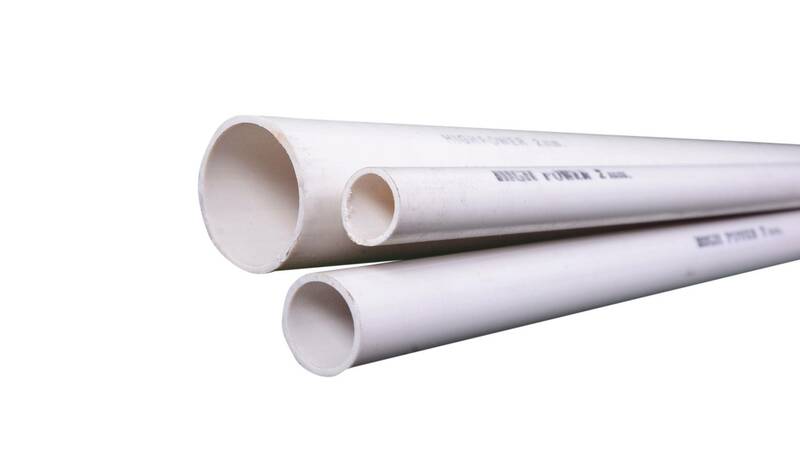 Our pipes & fittings offers resistance from Rust, Salinity and Humidity giving longer shelf life than metal conduits. Our pipes & fittings do not support combustion and when the source of ignition is removed, they are self-extinguishing. 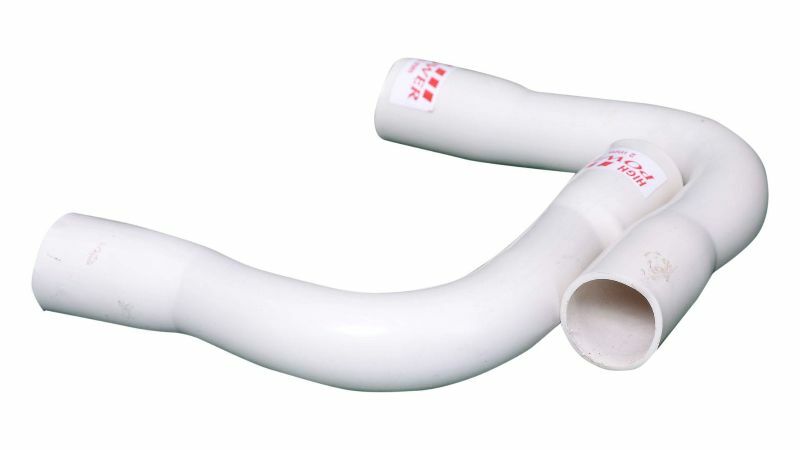 Our pipes & fittings have High Mechanical Strength and can be used in both open and concealed environment. Our pipes & fittings are non-conductor of electricity and prevents electrical shocks and shorts. 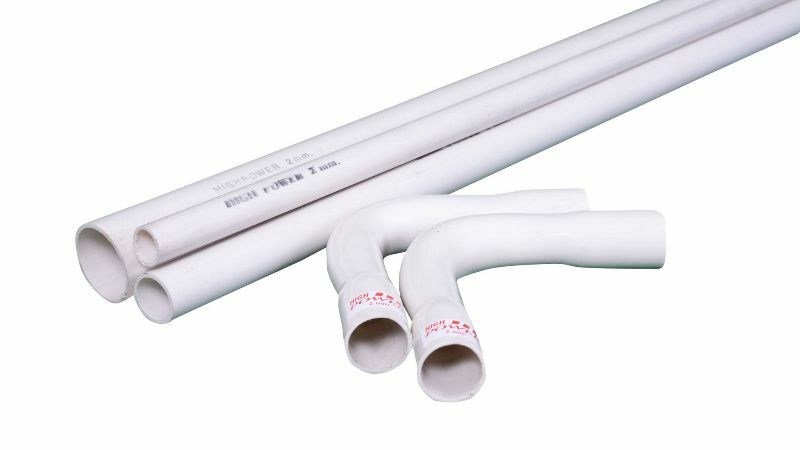 Our pipes & fittings are available in "White" color, have a generic marking "High Power" and are 3 meters long per piece.